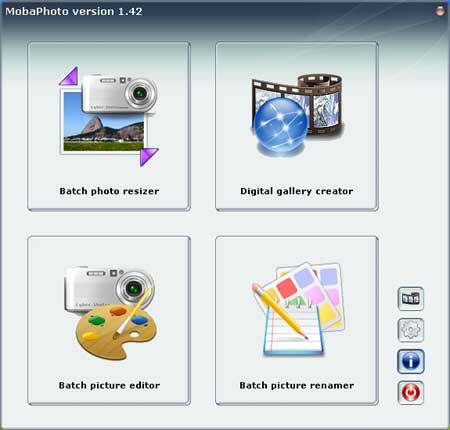 MobaPhoto is a Free and Portable Digital Photo Manager. It allows you to create professional looking photo galleries for your website or webpages. Additional features include the ability to batch resize photos, correct red eye, batch rename pictures, crop photos, rotate photos and more. More importantly its entirely Free and already available as a portable application.